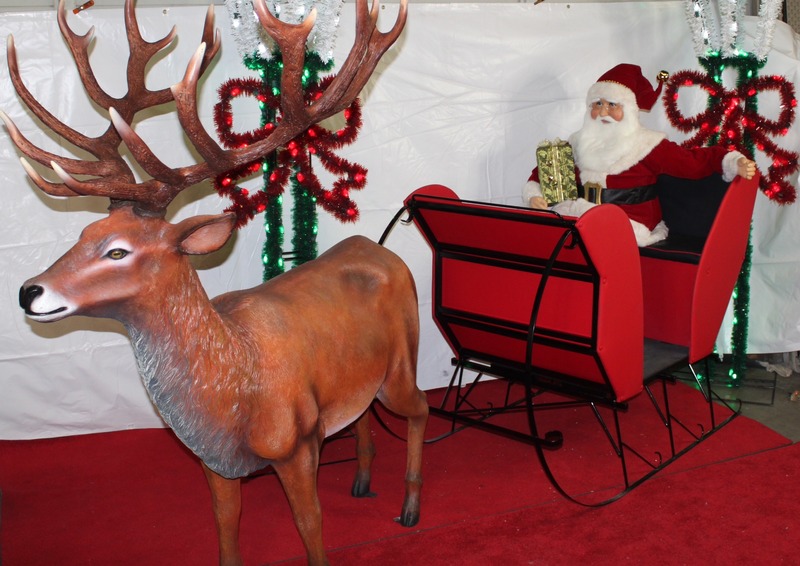 This will amaze your guests at your shopping mall, Christmas Event Sale, Hotel, or Holiday Party with our Giant Reindeer Sleigh Prop. 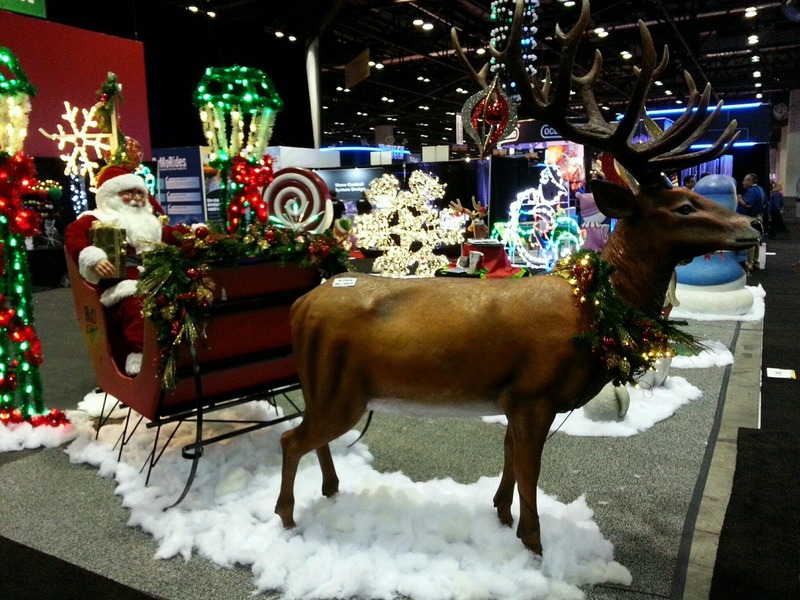 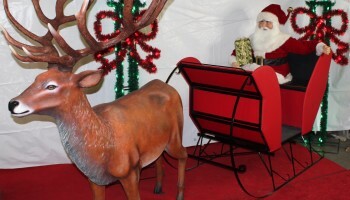 What better way to celebrate the holiday spirit for your kids than to have their picture taken with this huge Reindeer Sleigh with Santa Driving. 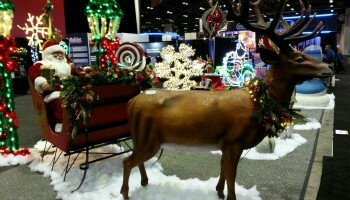 Perfect for any eye grabbing holiday party or sale.